Russian ruble falls in price due to the claims of Donald Trump, the U.S. President, about missile attacks in Syria. The dollar rate against ruble shot up over 64 rubles (for the first time since December 5, 2016). Meanwhile, the euro rate is 79,9 rubles (last time euro was at this price in March of 2016). 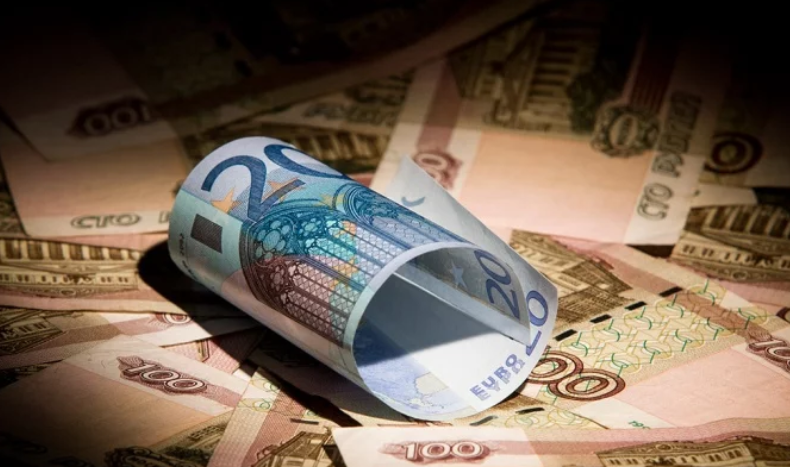 The official currency rates, announced by the Central Bank of Russia on April 11, are 76,8522 rubles for euro and 62,3699 for a dollar. Later, Maria Zakharova, Russia’s Foreign Minister, stated that the “smart missiles” have to be aimed at the terrorist side, and not at the illegal government, which has been struggling with the international terrorism on its territory for a couple of years (the Government of Bashar Hafez al-Assad). As we reported Alexandr Zasypkin, the Russian Ambassador to Lebanon, stated that Moscow reserves the right to shot down the missiles, launched towards Syria. The U.S. President Donald Trump promised a ‘quick response’ to the chemical attack in Douma (Syria). As a result of this attack at least 70 people died. The decision concerning the responsive measures will be made within the next 24-48 hours. The European Organization for the Safety of Air Navigation (Eurocontrol) warned the airlines about the risk of a possible air and missile strikes in Syria.